The elemental sorceresses of the Sisters of Destiny have long protected the city of Kalle, peaceably tending to the faithful and reading the runes. Yet even their powers can be clouded or misled. 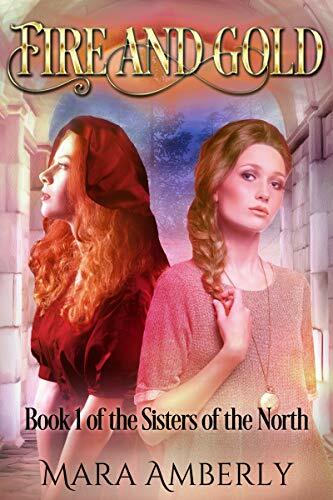 When the Temple of Solitude is attacked in their absence, sisters Alexa and Cassia are thrust into events beyond their experience and training, as they attempt to rescue their fellow priestesses and reach safety in the city of Kelbani.Cassia, a spirited fire priestess and Alexa, her calmer, less impetuous sister, soon discover the road is treacherous and dangers lurk in every shadow. Fighting against fear and suspicion, and their faith wavering, the priestesses find help from an unlikely ally, as in the distance a shadow of dark magic grows.